Did you know that Joah is Korean for ‘I like it’? Trust me, you’re going to love this drug-store K-Beauty inspired brand! Recently, I received a bunch of free goodies from JOAH Beauty, courtesy of Influenster! I know that I say this every time I post a VoxBox, but I honestly don’t know why people don’t sign up for this completely FREE service because all it costs are your honest reviews. I especially love how Influenster sent over the products to create an entire look, in one VoxBox! JOAH is a part of the KISS Products and can be found exclusively at CVS pharmacies or on their website. I first heard of JOAH Beauty through my GBNY swag-bag after receiving a sample of the I’m Your Jelly Bae matte gel lipstick in Babe. Prior to receiving this VoxBox, I hadn’t gotten the chance to test it out, but figured what better time than now?! After becoming a massive fan of the Make Up For Ever’s foundations, it’s been really hard to stray away. But, I might have found a new runner up drugstore favorite. 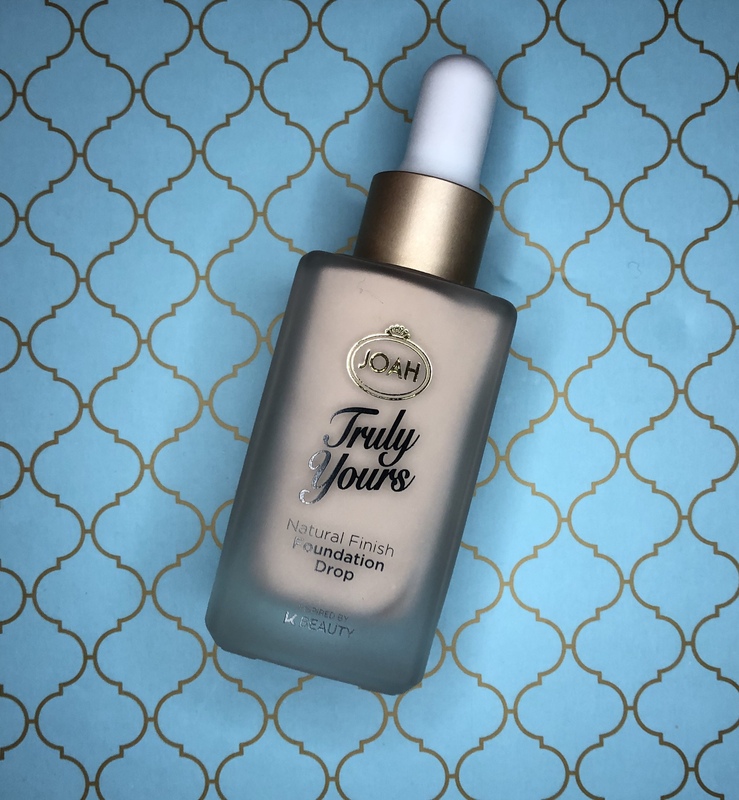 This lightweight foundation feels boujee in its dropper component, and the formula is long-lasting while still remaining natural. The consistency of the foundation is a little runny, so work quickly for a matte finish. I was actually impressed with how good of a quality of this foundation was. I didn’t have a very high expectation, since I didn’t know much of the brand prior to this VoxBox, but after wearing it at work for 8 hours and noticed that it still looked fresh, I was hooked. I received shade Natural Ivory, which is a little too light for my natural complexion (and I’m basically 👻). 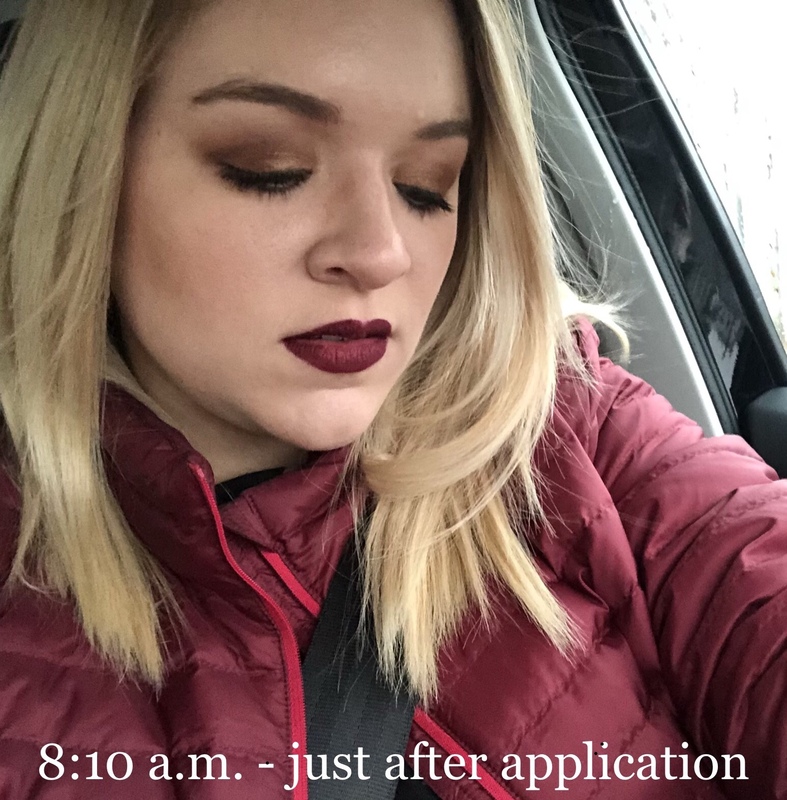 I’ve been pairing it with the Maybelline Super Stay foundation stick, since my summer color has faded, the two combine for a gorgeous natural shade. This palette wants to be your everything, from a glow-getting highlight to a warm-toned bronzer. This 3-in-1 palette is perfect for the on-the-go beauties because it’s a full complexion palette that won’t break the bank and can also double up as an eyeshadow palette in a pinch! I received the Sunrise palette, which is more warm based and has a peachy hue, which I tend to opt towards when it comes to blushes. The powders melt into the skin, blend with such ease and each shade looks gorgeous on their own, but paired together offers a radiant glow from within. Each shade has a decent pan-size and blending the three together doesn’t make the skin look muddy, something that I’m always hesitant about when using complexion palettes. 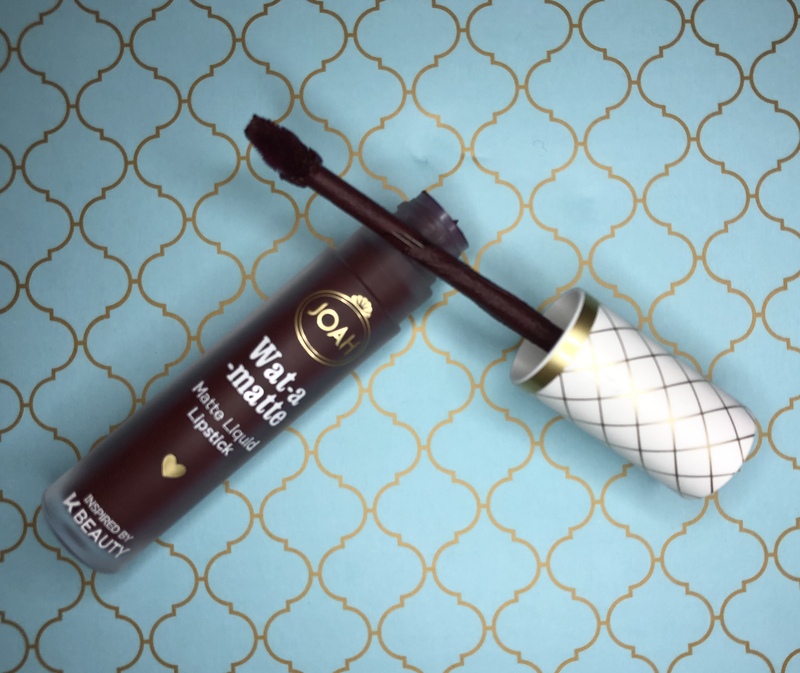 Wat-a-Matte liquid lipsticks offer 10 shades of highly pigmented, non-drying and comfortable-wearing option on a budget. On a first impression, the component this lipstick comes in feels high-end, and knowing that it’s less than $10 makes me want to sing. However, the applicator picks up a lot of product at once and makes it a little difficult to disperse the product evenly. The formula itself is incredibly thick and I noticed that it almost seemed to coagulate on the lips. Dragon Punch is a gorgeous deep wine shade that’s perfect for the winter blues. I received a TON of compliments on the color, but I really didn’t love how the formula applied or wore. Start your makeup routine with a little sparkle. Literally. This primer has gold flakes in it! This gel primer is weightless and provides an even layer to work with the Truly Yours foundation. It has a weird consistency because its very thick, yet melts into the skin and leaves it silky smooth. For it being a gel, it does dry quickly and it’s almost a little deceiving! I don’t think it’s going to replace any favorites, but I was really impressed with the quality of it for being a drugstore primer. 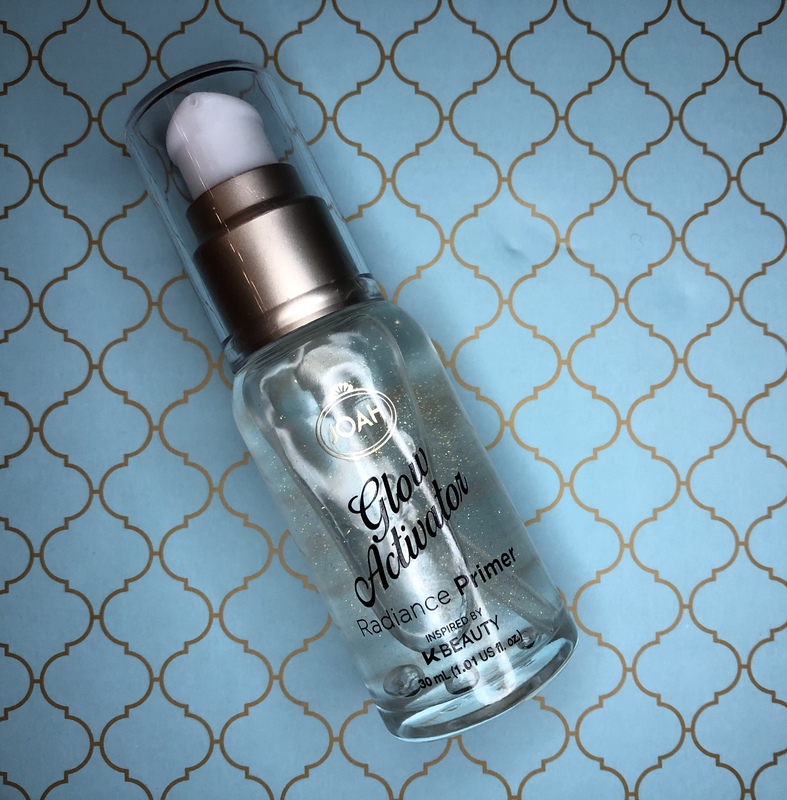 Primers are a weird thing for me because I haven’t found the one I go back to repeatedly, but if someone were looking for a recommendation without breaking the bank, I’d suggest this one. 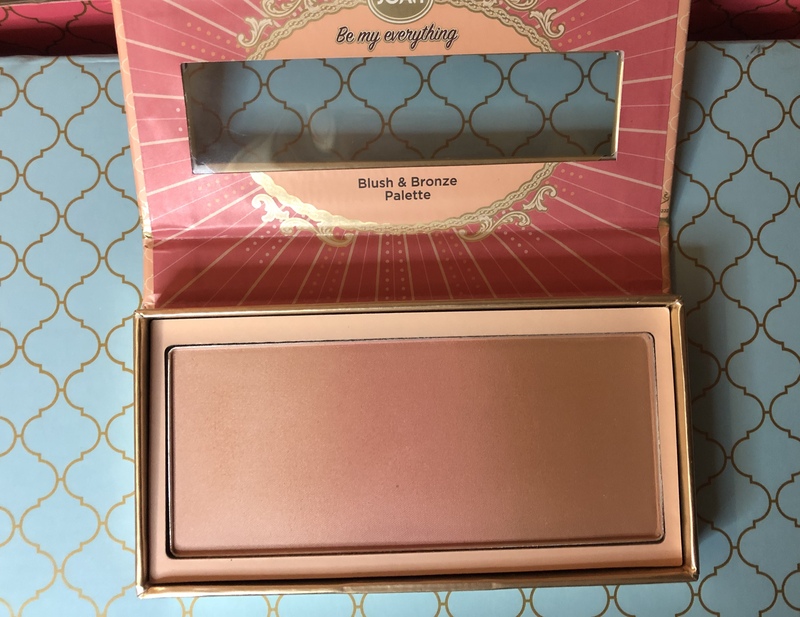 This entry was posted in makeup and tagged #blogger, bbloggers, be my everything blush and bronze palette, beauty blog, beauty blogger, beauty junkie, blog chat, blogger girl, blogger life, blogger lovin, blogger style, bloggers, blogging, blogging gals, blogging tips, complimentary, dragon punch, drugstore makeup, fashion blog, fbloggers, glow activator radiance primer, Influenster, joah, joah beauty, life with sarah, lifestyle blog, makeup addict, makeup blogger, makeup collection, makeup dolls, makeup haul, makeup look, makeup love, makeup lover, makeup talk, on the blog, sarah lokker, sarahhlokk, savvy blogging, truly yours natural finish foundation drop, voxbox, wat-a-matte liquid lipstick. Bookmark the permalink.